KINGMAN–The Mohave County Board of Supervisors has issued Stage 2 fire restrictions within the entire county, said Kingman Fire Assistant Chief Keith Eaton. The prohibitions, with the exemptions listed below, apply to all open fires, campfires and permissible consumer fireworks use in unincorporated areas. Furthermore, no burn permit applications will be accepted until further notice. Several areas in the Coconino National Park have been closed to the public due to increased fire hazards, prompting campers and hikers to find another avenue for Memorial Day celebrations. Closures in the Flagstaff area include Kelly Canyon and the Mogollon Rim, south of State Route 87. This is the reported sixth driest season on record for Arizona. The Mohave County Risk and Emergency Management Department strongly encourages county residents to be constantly alert to the fire danger, respect the prohibitions and take all precautions to avoid accidently igniting a vegetation fire. Fires set or permitted by any public officer, federal, state or local, in the performance of the officer’s official duties. 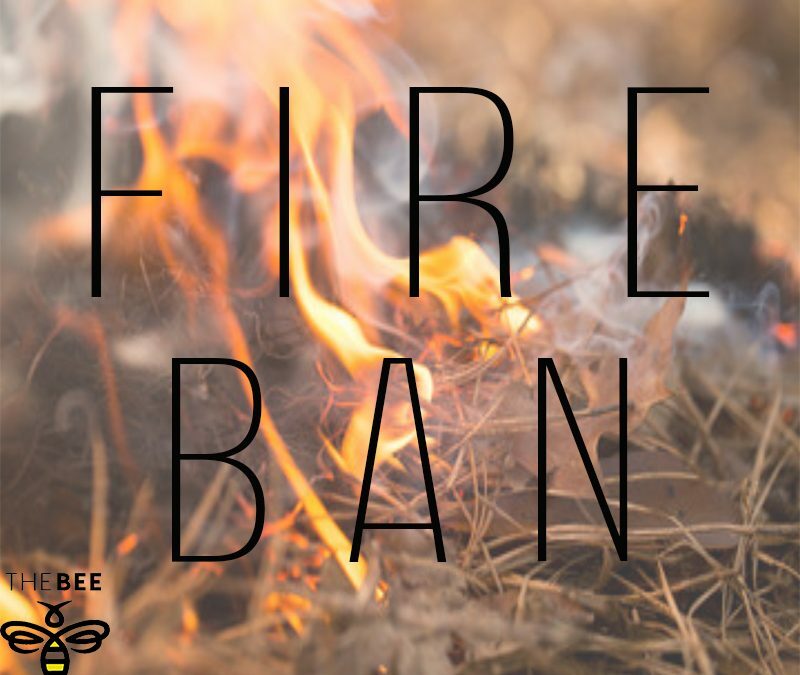 Fires set or permitted by the State Entomologist or Mohave County agricultural agents for the purpose of disease and pest prevention. Fires set or permitted by the United States, the State of Arizona, or any federallyrecognized Indian tribe, or any of their respective departments, agencies or political subdivisions for the purpose of fire prevention or control, or watershed rehabilitation or control through vegetative manipulation. Fires permitted by the Emergency Management Officer or designee. The conditions of the permit, including permitted dates and the nature of the burning shall be clearly stated on any such permit issued. Fires fueled by propane or charcoal. No closures are reported for Mohave County at this time. However, if the danger increases over the next month, officials may issue a closure of the Hualapai National Park.